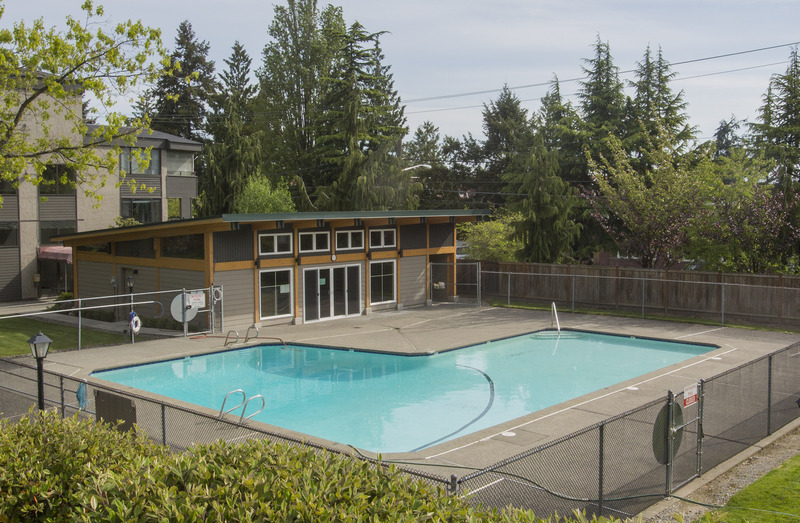 Just off the Burke Gilman Trail, this two-bedroom condo is a treasure to see at the “Seventy-O-One.” The Complex is well maintained & features nice grounds, garage parking, a pool and newer cabana house. 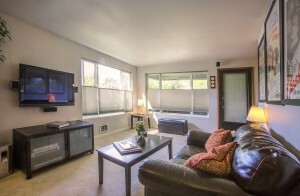 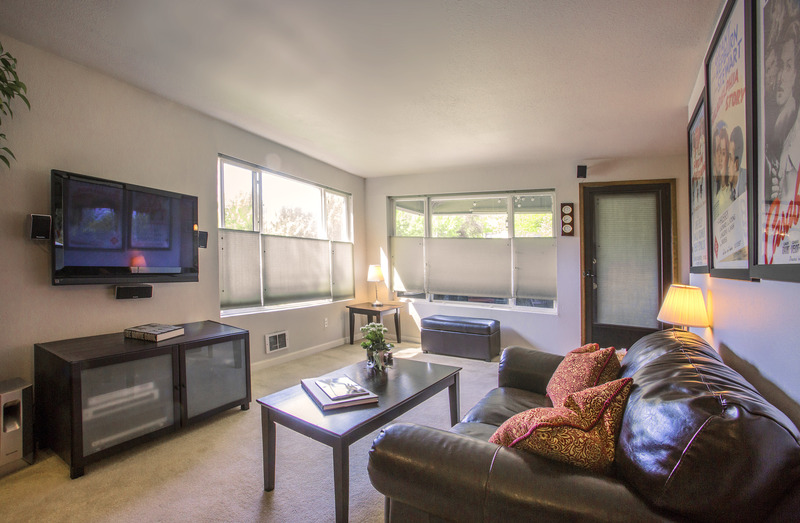 This two-bedroom corner unit has a remodeled kitchen with new appliances, counters & cabinets. 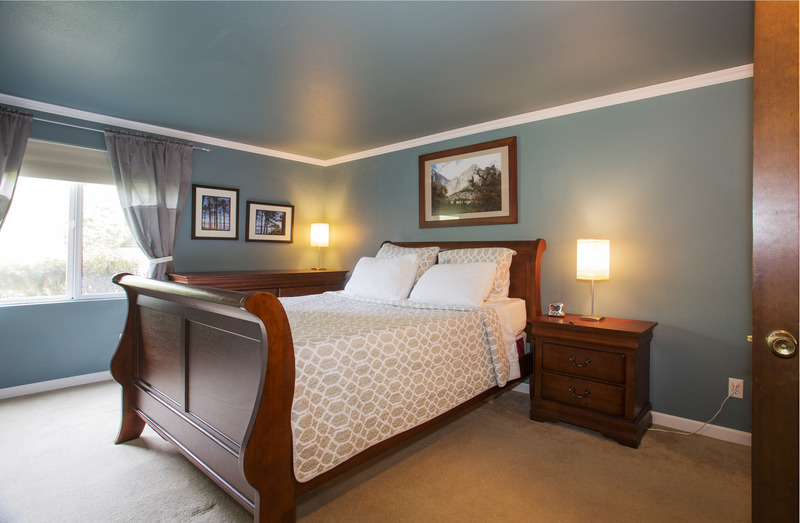 The big master suite is spacious with a walk-in closet & separate bath. 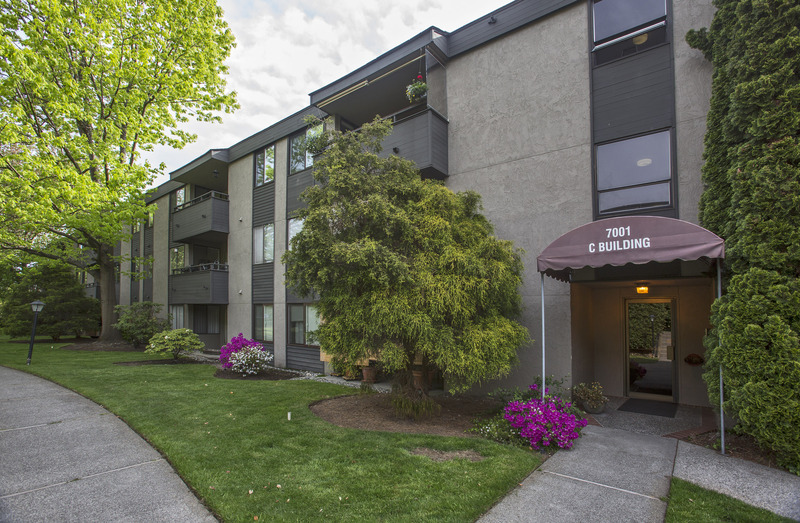 This building is rock solid, boasts storage, elevator & is pet friendly, plus it is near the UW, on a bus line & the trail.